It’s harvest time! It as been amazing to think about what to have for dinner and then just head out to the garden to pick some fresh zucchini, carrots, broccoli, etc. I can easily throw together a few ingredients to make a wonderful healthy meal. 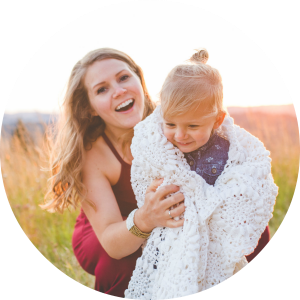 One of the goals on our little homestead is to preserve a lot of food so we can enjoy it all year long! Also, to become more self reliant and save a ton of money on food! 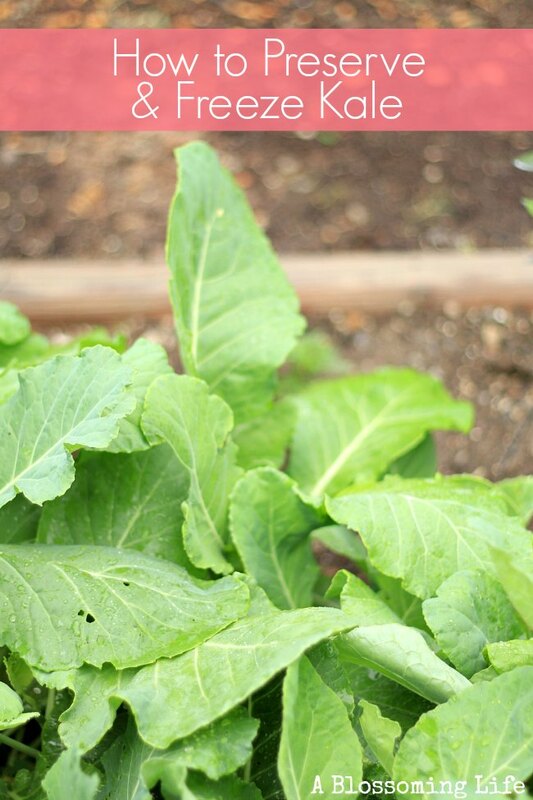 Organic fruits and vegetables aren’t usually cheap, so growing your own is such a relief. That rhymed… so I’m sorry :). If you have ever grown squash you know that at a certain point it seems like you have it coming out of your ears. Eventually, after eating it for breakfast, lunch, dinner, and even dessert you’re a little over it! Well freezing some of your harvest can help you enjoy it throughout the year rather that just a month or so during the summer! Hello saving money! 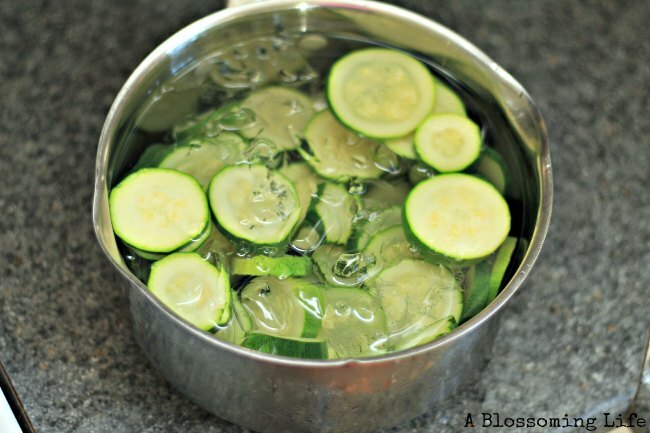 You can freeze squash without blanching, but you have to use it within 4-6 weeks or else it may turn bitter. Freezing squash that has been blanched will last up to 12 months. Step 1: Fill a large pot with water and bring to a boil. Rinse your freshly picked squash well, and slice or dice with a sharp knife. 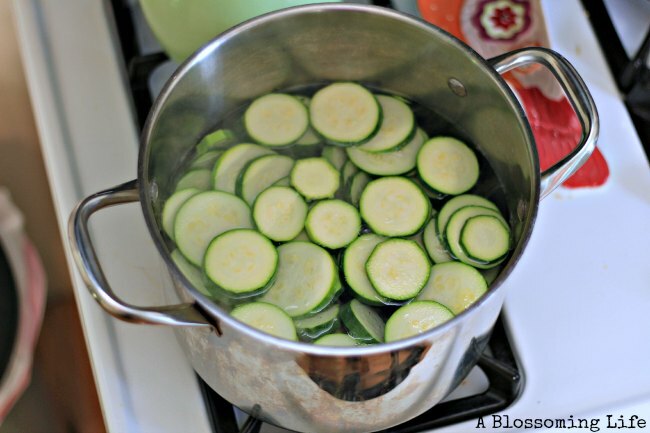 Step 2: Place cut squash into the boiling water for 2-3 minutes to kill enzymes and to discontinue oxidation. Step 4: Spread squash on a cookie sheet trying not to overlap as best you can, freeze completely (about 2 hours). 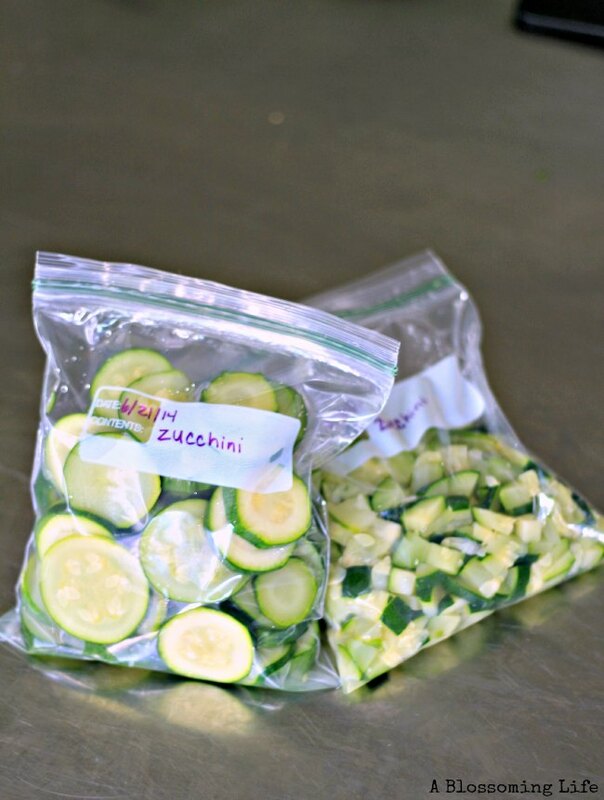 Place frozen squash into freezer bags for storage, removing any access air, and place back into freezer. Keep up to 12 months in the freezer. That’s it! Not to shabby. Now you can eat your squash harvest all year long. 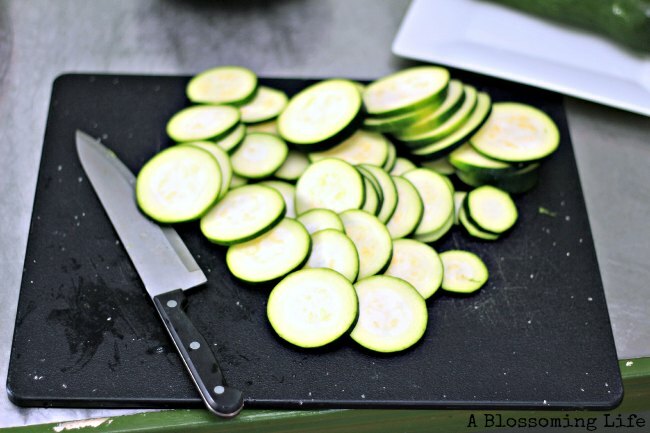 I can’t wait to add the squash into soups, stews, or just a pan fry for a easy and healthy side dish! 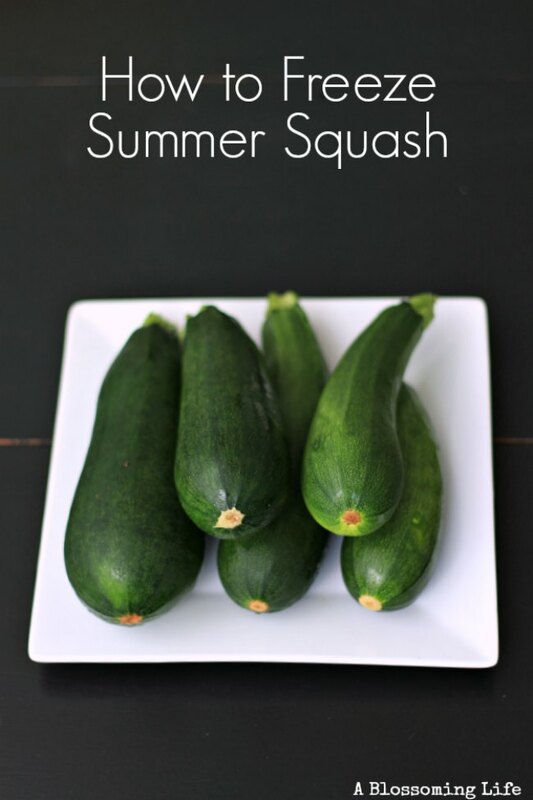 What is your favorite way to enjoy squash? Learn how to preserve and freeze kale! I have froze summer squash grated for sweet breads but never froze them sliced for soups and pan frying, I am going to try it this year. My garden is bursting with squash right now! I have a couple sliced and spritzed with olive oil and sea salt in the dehydrator to eat as vegetable chips right now. That is another way I have found to use them up and not let them go to waste. Do you still blanche when grating squash? I have an abundance coming up and was so excited to see that you can freeze! Thanks! Unless you are going to use it within a few weeks I would. Otherwise it can turn bitter.